The "Obe" Luncheon was created in memory of good friend and mentor John Obrien who passed away. John loved racing, ownership, good food, a drink, or two, friendship and plenty of banter. Our Lunches at Tony Noonan Racing aim to celebrate all of the above. 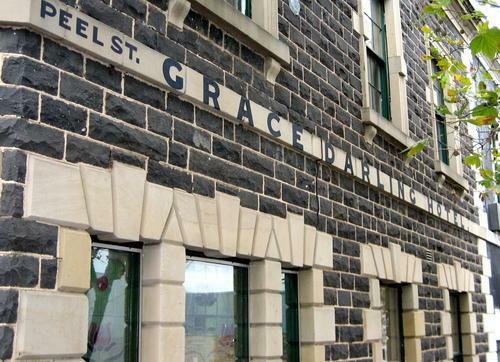 We come together 4 times a year and our latest lunch was held at the Grace Darling Hotel in Collingwood with our guest, our highly respected and rested Vet, Dr. John walker. The lunch as usual was a terrific afternoon with a tremendous attendance. This was our first time capturing the vibe so its just a little glimpse of the day. Just clink the link below to view the clip. Note. If the link doesn't work simply copy it and paste it in the address bar of your internet browser.